Our Complete Funeral packages are a great way to chose both our services and products wrapped into one low cost. By selecting one of our pre-configured packages, it will not only allow us to save you a little more money but a lot of worrying, planning and decision making at a time when you might feel a letter less equipped for making multiple decisions. Whether you are planning your own farewell or planning a farewell for a loved one, these complete packages simplify your planning and could save you money. You can get a complete burial package starting at $4,750. 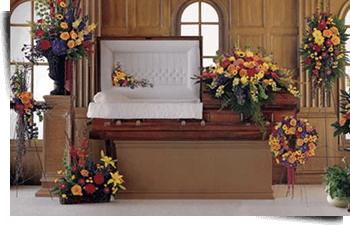 This includes services of the staff, embalming, transportation, casket, grave liner and memorial register package.